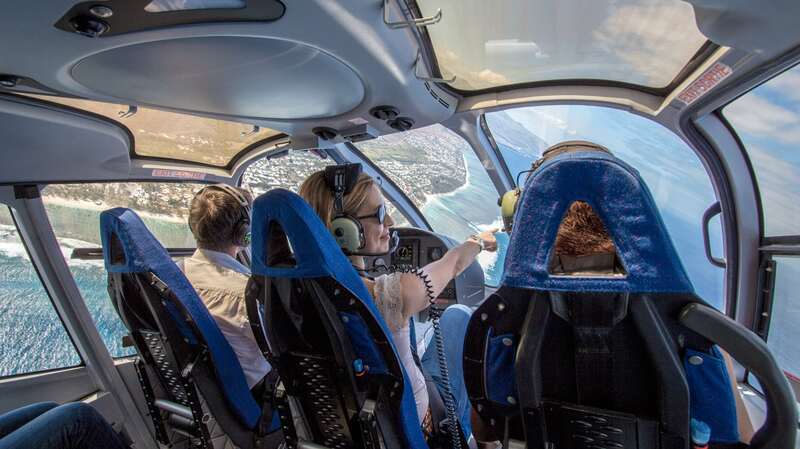 A panoramic flight with Corail Hélicoptères is the guarantee for unforgettable memories! 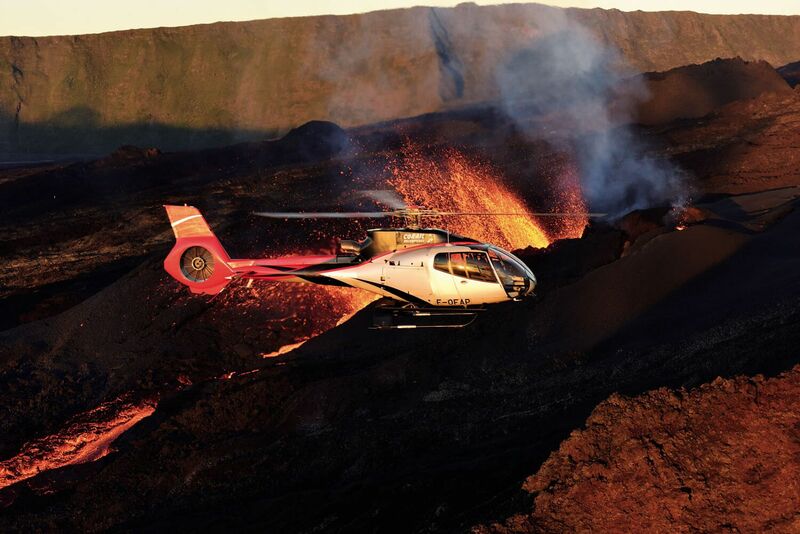 We offer a wide variety of services, such as our “Heli-Hike” excursions or exceptional events as the eruption of the volcano! Cirques, volcanoes, waterfalls ... Magical! 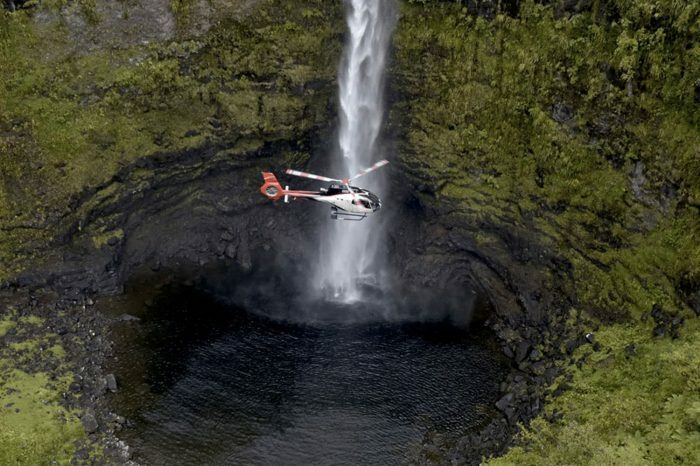 All the wonders La Reunion island has to offer. An overview of the riches from La Réunion. Why choose us in 3 words? 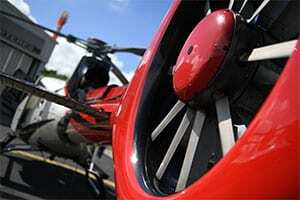 Corail Hélicoptères commits in providing services of quality and safety while respecting the environment. 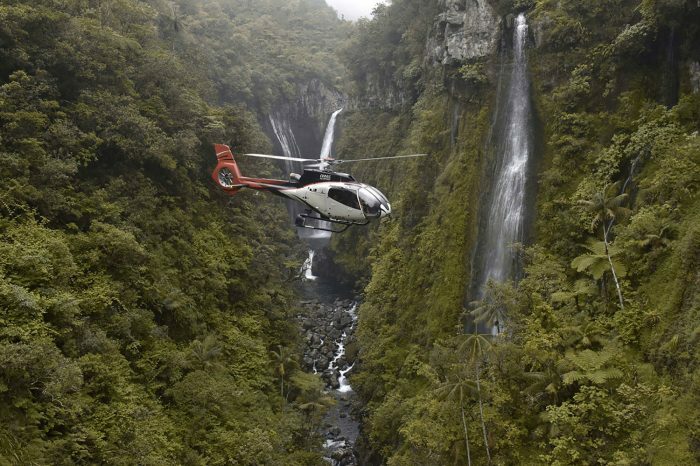 Equipped with all the latest technology features, from a spacious cabin to unbeatable visibility, the H130 or the H120 is the world-reference helicopter in terms of scenic tours. 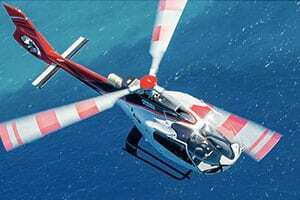 A renowned workshop for its professionalism and quality, open 7 days a week, over 7 engineers dedicated to the maintenance of our top aircrafts to the highest standards. 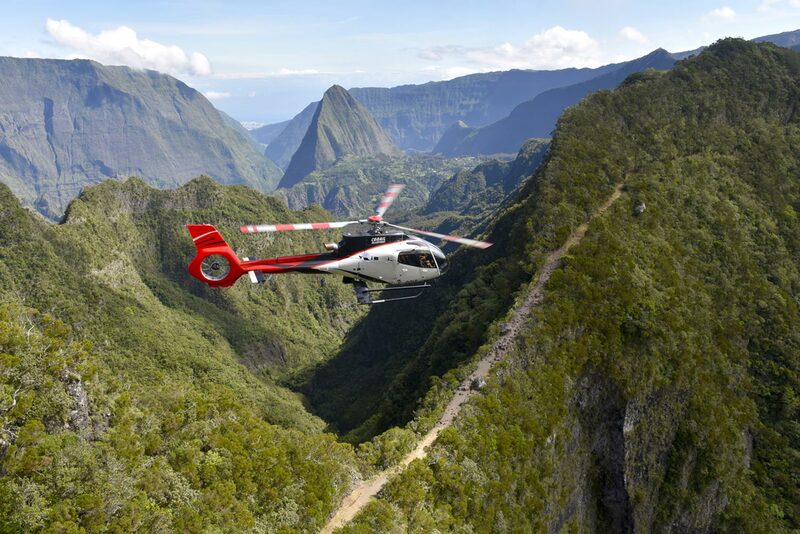 Corail Hélicoptères, the National Park and all their partners work towards preserving the peace of these places, designated World Heritage Sites. 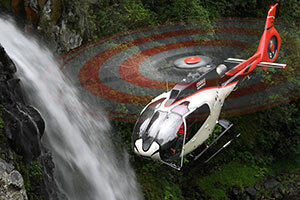 The H130 meets the environmental stakes. 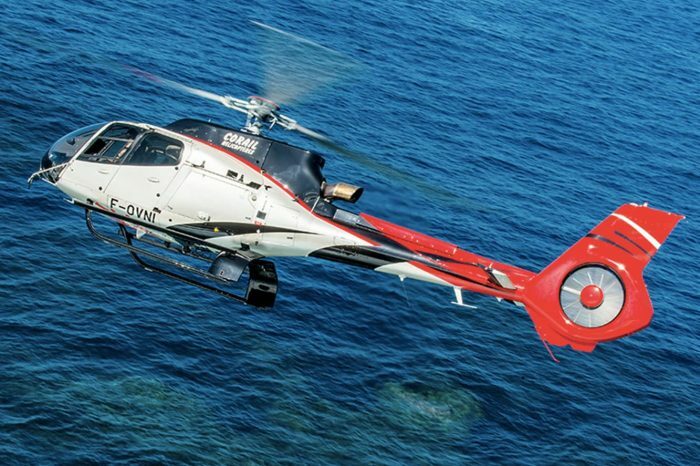 Throughout the years, Corail Hélicoptères does not cease to evolve and allow you to discover its newest services and partnerships. L’amour est dans le pré…et chez Corail Hélicoptères!